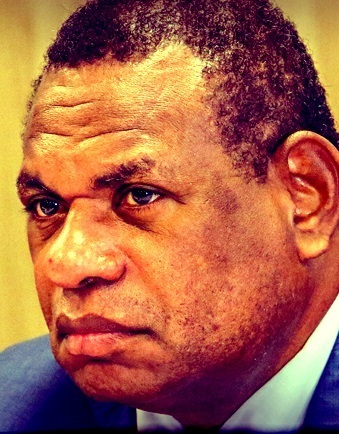 "Mr Pruaitch said any expansion of Ramu Nickel should be discouraged until MCC Ramu NiCo provides an assurance to the government"
Early Government approval for the US$1.5 billion expansion of the Ramu nickel mining operation is premature, says Opposition Leader Patrick Pruaitch. He said: “The government needs to take remedial action on two fronts before it gives the green light for the expansion of the Madang-based operation. “First, it needs to cancel the ten-year tax holiday enjoyed by the mine. 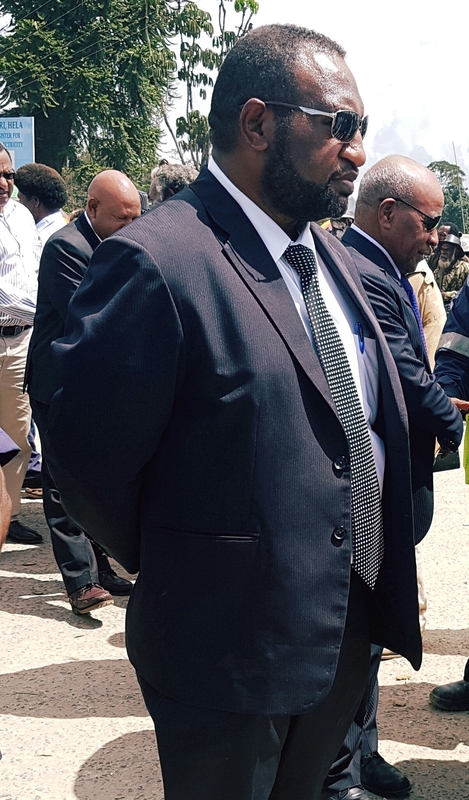 Second, it needs to ensure that employment of Papua New Guineans at the overall operation is lifted towards the 90% level.” Mr Pruaitch said it made a lot of sense for the mine developer, MCC Ramu NiCo Ltd, to accept cancellation of the tax holiday because the mine has become highly profitable. “The average price for nickel last year rose to K32,933 per tonne from K289,830 in 2016, while cobalt skyrocketed to K180,618 per tonne from K84,870. The company’s export revenues more than doubled to K1.79 billion last year, up from K863.4 million,” according to data published by the Central Bank. The ten-year tax holiday was granted by the previous government because the project had previously failed to attract a joint venture partner to develop the mine, which was considered marginal. 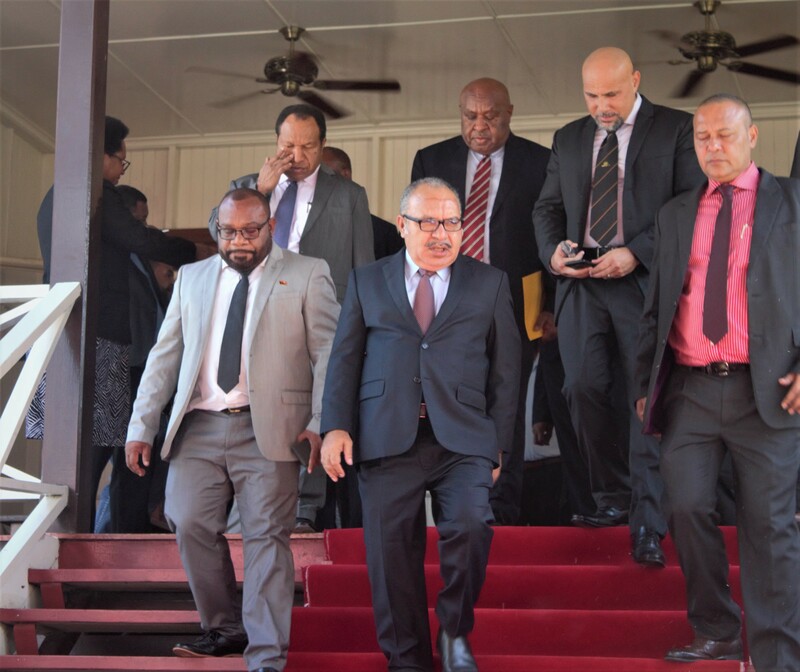 Mr Pruaitch said besides the issue of the tax holiday, it is vitally important, in the national interest, to ensure that employment of Papua New Guineans at the mine and processing plant is lifted from current levels of only 50-60% to around 90%. 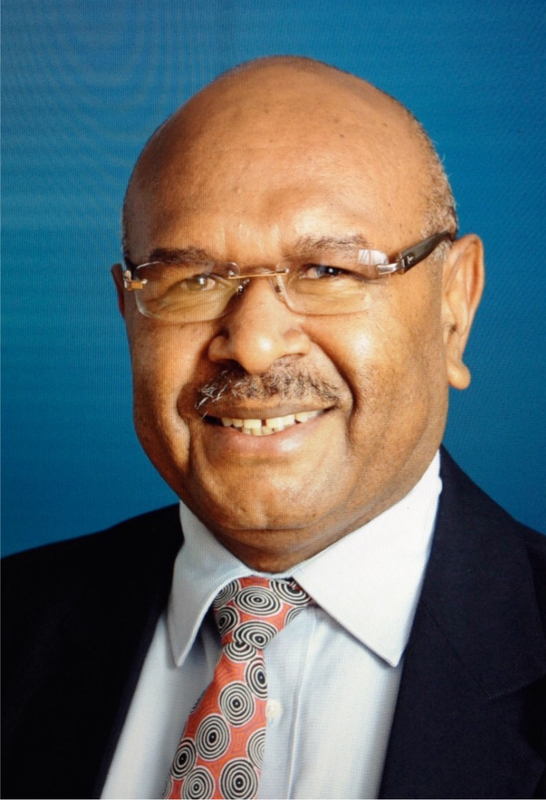 “The Chinese owners argued they needed a high level of Chinese worker participation because this was PNG’s first nickel mine, but the numbers of Papua New Guineans employed at all levels in the mine should have been significantly increased by now. 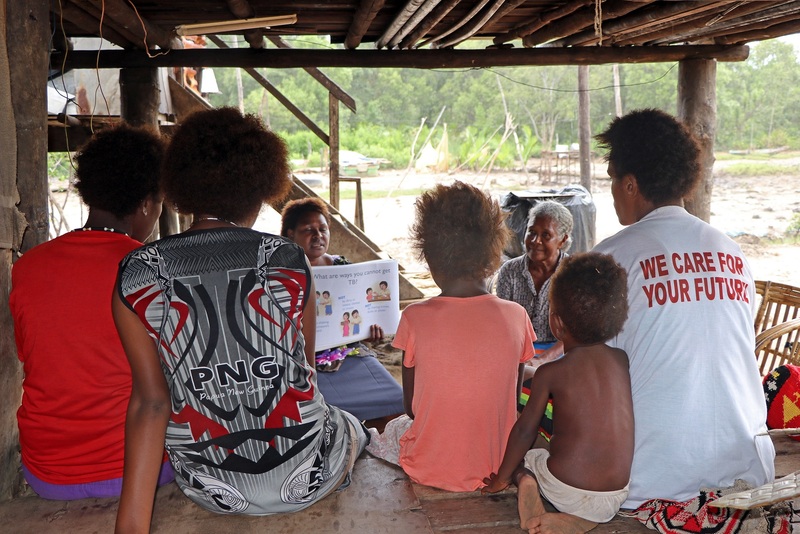 “Other operating mines that began in the mid-1980s and later were able to start-up with 85% or more of the workforce made up of Papua New Guineans. There is no reason why Ramu Nickel shouldn’t match these levels, at the least,” he said. Mr Pruaitch said any expansion of Ramu Nickel should be discouraged until MCC Ramu NiCo provides an assurance to the government that by the time the expansion is commissioned PNG employees would constitute 90% of its workforce. There was also concern that while MCC Ramu NiCo paid no corporate tax, the level of group tax paid on behalf of company employees only totalled K29 million in 2016 compared with over K100 million paid by Porgera and Lihir because many foreign workers at Ramu Nickel paid little or no personal tax, Mr Pruaitch said.